One of Austria’s ruling political parties has proposed a “union of interests” between the EU and Turkey, in place of actual membership. EURACTIV Germany reports. 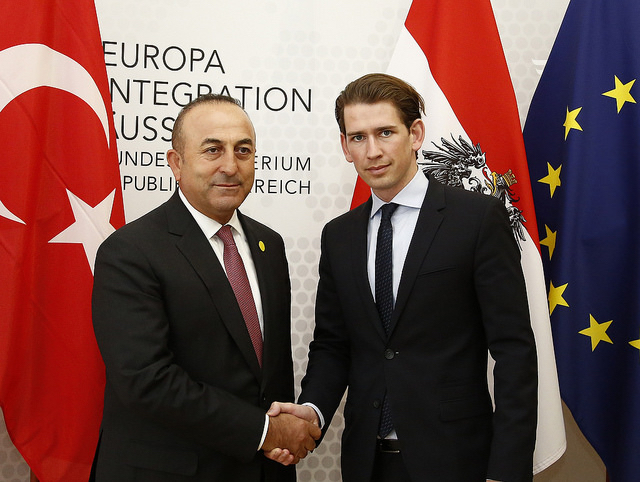 While Austrian Defence Minister Hans Peter Doskozil criticised Germany’s refugee policy, calling it “irresponsible”, and the current Chancellor Christian Kern continued to oppose any form of ongoing accession talks with Turkey, the Austrian People’s Party (ÖVP) suggested a new form of relationship. 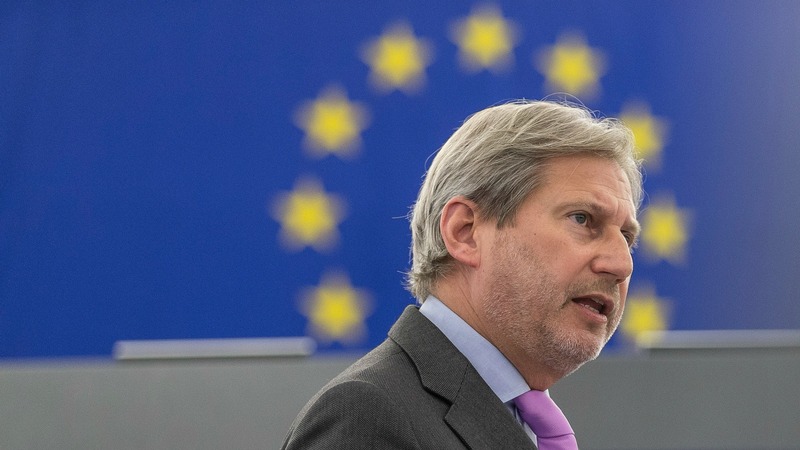 The Alpine republic’s representative on the Juncker Commission, Johannes Hahn, indicated his scepticism this weekend about the proposed visa liberalisation plan, but also voiced his opposition to any proposal to terminate membership negotiations with Ankara. Hahn admitted that Turkey is far from “accession ready”, but opposed breaking off talks completely. On the contrary, he indicated that difficult situations can only be overcome by maintaining such channels of communication. 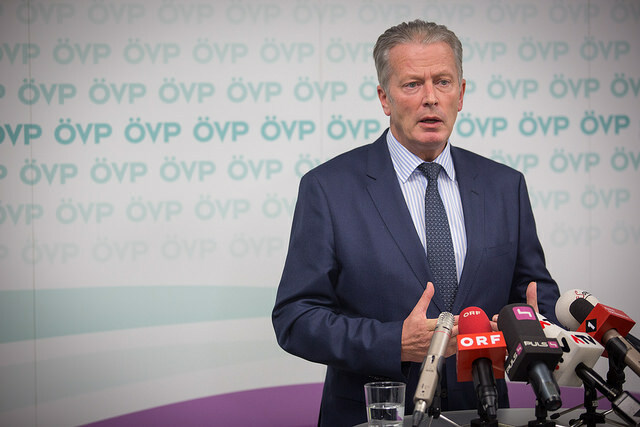 In order to safeguard economic ties with Turkey, the Vice-Chancellor and Economic Minister, Reinhold Mitterlehner (ÖVP), is looking for a new way forward. In a so-called “Future Paper”, his party seeks a “European-Turkish union of interests”, which would effectively supersede the “privileged partnership” between the bloc and Ankara, which has mostly lacked in real content or substance. The union would compose of more tangible measures, with an emphasis on closer cooperation in the security sector, strengthening the customs union and including Turkish interests in EU free trade agreements. Particular focus would also be placed on “a human and fundamental rights dialogue”. In terms of the custom union, it would be extended to “unprocessed” agricultural products, steel and coal. The agreement would also hope to facilitate more free movement of capital. At the same time, complete freedom of movement of people is not on the agenda. 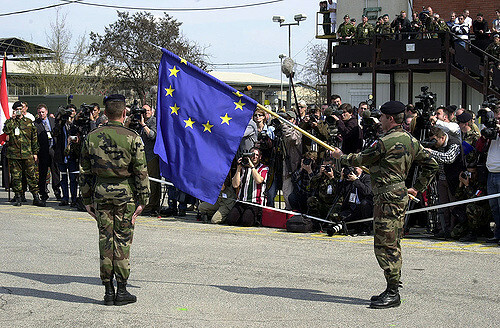 Eastern EU countries on Friday (26 August) pushed for the bloc to create a joint army as they met with Germany for talks on sketching Europe’s post-Brexit future. The establishment of a security union between the bloc and Turkey does rank highly on the list of priorities though. This would include cooperation on foreign and security policy, as well as strengthening existing ties in regard to justice and domestic matters, including the fight against terror. The Turkish response is likely to be swift, given that Ankara’s objective is remains full EU membership within six years.